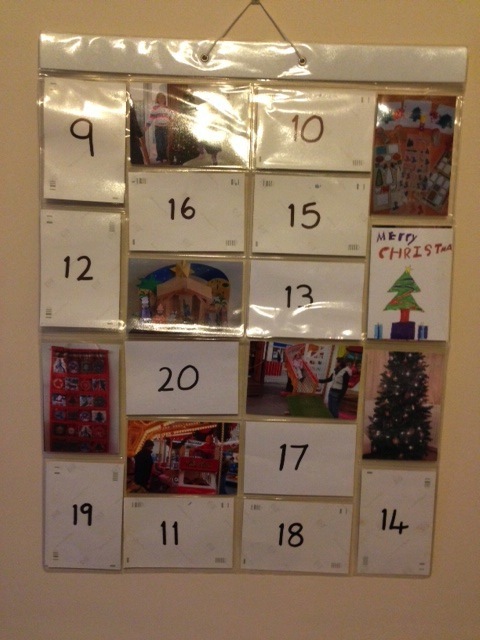 I joined in with The Adoption Social and their Secret Santa arrangement for a guest post. Thank you to Suddenly Mummy for writing this and sharing with me as my first guest posting. 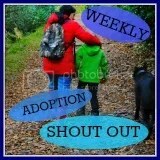 You can read more on their blog at http://suddenlymummy.blogspot.co.uk/ and many more blogs, advice and other information is available on The Adoption Social. As I hang each bauble on the Christmas tree, I’m thinking of you, little one, and all those who have passed through our home on their way to their futures. What will your Christmas be, I wonder? I’m sure you will have a tree with baubles too, and special food and presents. But what other traditions have you grown to know? Christmas stockings? Carol singing? Family games? Perhaps this year someone special thrilled with pride as you were an angel or a shepherd, taking centre stage, star of your own world. Maybe you have siblings that helped you with your costume, or grandparents that took photo after photo, lighting up the room with their smiles and their flashbulbs. Perhaps you have faced troubles this year, and maybe there will be more to come. But there will have been successes too – some of them small, barely noticeable to anybody on the outside, yet meaning worlds to you. I hope that you are surrounded by champions who are cheering you on in good times and bad. At Christmas-time my mind wanders into the past, and maybe yours does too. 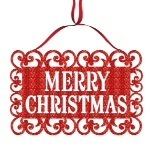 Perhaps you are troubled by dim, half-formed memories of Christmases past that reach out into your present. Unwelcome, like cold callers on Christmas Day, they intrude, scattering you once again until someone notices, reaches out to you and draws you back together. I don’t buy your toys anymore, or arrange your presents under our Christmas tree. I don’t lay a place for you at our table or tuck you in, exhausted, at the end of an epic day. You have your forever family now, and your forever home and I am especially glad of that at this time of year. But if I could see you this Christmas, I’d make sure I said this: from the day they brought you to our home until the day I took you to your forever family and beyond, you were loved. If you wonder why you didn’t stay with us, know for sure that it is not because we didn’t love you or appreciate you, or that we were wanting to be rid of you. No. We wanted a forever home for you – family you could call your own and a last name that fitted with all the others. And when we found them, we waited anxiously to meet them to make sure they were good enough for you, and when they were, we rejoiced for you and for them. And after we left you with them, we cried, and we looked over your pictures and ran our hands over your pillow. And we prayed that your future would be secure, and that you would have hopes and dreams and some of them would come true. And we missed you. I am 11 years old and I have a mum, dad and sister. When I came, my mum and dad were so happy because I looked so beautiful and they had waited a long time for me. Mum and dad read me bedtime stories. I still remember some, such as Give me a Hug and No Matter What. I still read them now occasionally and they give me nice memories. Mum also used to sing me to sleep and because of this I am a very good sleeper. My sister is really funny and in some cases annoying. Once she bit into a tomato and all the seeds went up her face which was really funny so it sill makes me laugh now. However she comes into my room and takes my stuff, which is really annoying. The primary school I went to was lots of fun. My two favourite teachers were Miss Winston and Miss Smith. The understood if I wasn’t feeling safe and as a result of this they were kind and helpful. My hobbies that I like now are horse riding at the weekend and swimming. I also like to do hockey at school which I am really good at. Now at secondary school I don’t feel safe because I am getting bullied. I think the teachers aren’t helping me at school and in lots of cases I feel upset because I don’t know what I am doing and feeling confused and upset and sad. I am so glad I have got the mum and dad that I have, although I find things hard I know that they love me and will listen to everything I have to say.